When you decide to buy a new air conditioning unit to replace your old one or if a new system is installed in your house, you should know some things so that the process will go smoother. The installer needs to know some things such as how big, or how small the unit should be. The cooling and heating capacity needs to be calculated by the contractor so that it can keep the occupants comfortable. This thing is called the load of the home. This load of the home is dependent upon the home`s square footage. An accurate load determination includes different things such as building construction, orientation of the sun, the number size and placement of rooms, windows and doors. The determination may also include the number and arrangement of floors and also the climate. The load calculation may take use of some mathematical formulas and take a lot of things into consideration. Those calculations aren`t that time consuming like they used to be in the past. Determining the load only by using the rules of thumb isn`t that good. The cooling system may be oversized as a result. This will mean that your utility bills are going to be higher, and the maintenance will be increased. Who is assigned with the Load Calculation? The contractor should be able to perform those calculations. You may ask him for this service. If he doesn`t want to do it, you may look for a different contractor. In some areas, the local utility will perform the load calculation. Why is important for the system to be right sized? Having the working sized heating-cooling system can lead to multiple problems. You shouldn`t think that oversizing your cooling system is a good idea, because it isn`t. 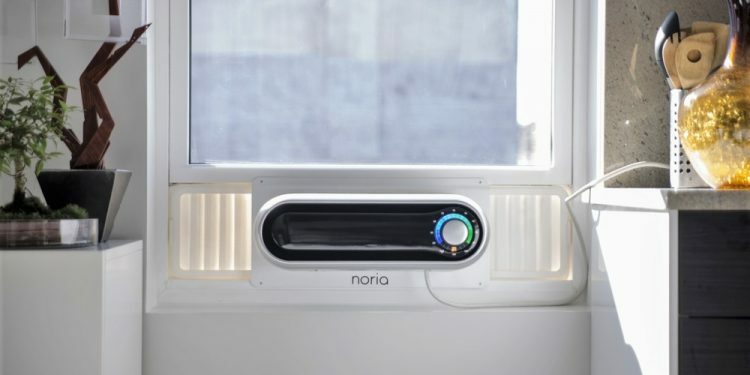 A cooling system that is too big will cool down the temperature very quickly but it isn`t great for “humidity” from the air. The result will be that you will start feeling cool but clammy. A lot of people tend to turn down the thermostat in order for the air conditioner to run longer. This isn`t a great thing to do because it will increase your utility bill. There may be cases when the increased cooling equipment with the insufficient moisture removal can lead to mold growth and can cause damage related to moisture. A correctly sized cooling system is your best bet because it will allow you to save some money on your utility bill and this will be a great thing. It also takes care of “mugginess” without making you fell really cold. You should always keep in mind that it is better to have a system that supplies a little less than required tonnage of cooling. Ducts are also an important part of your air conditioner system. You need to check them especially when you notice that they leak air.